Now in its 16th season, the award-winning SoWa Open Market is Boston's largest celebration of local art, food and music. 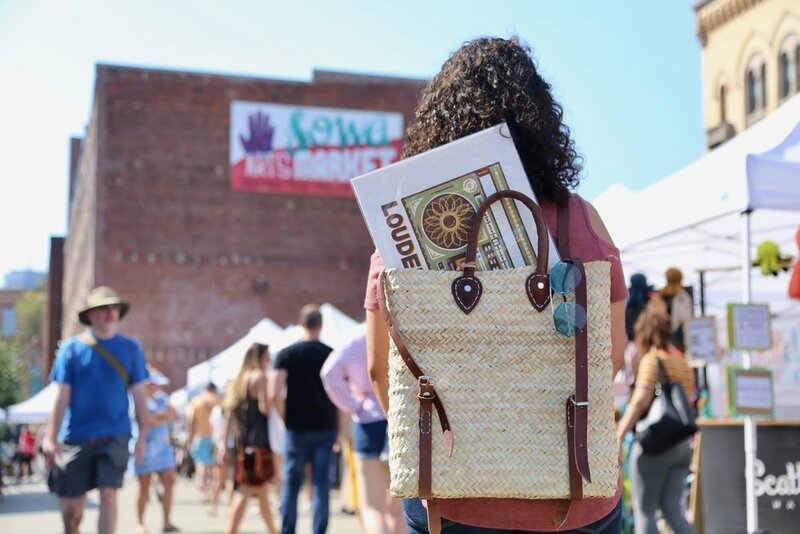 Every Sunday, over 175 makers and thousands of visitors converge in SoWa, amidst a vibrant backdrop of artist studios, galleries, boutiques and vintage shops. 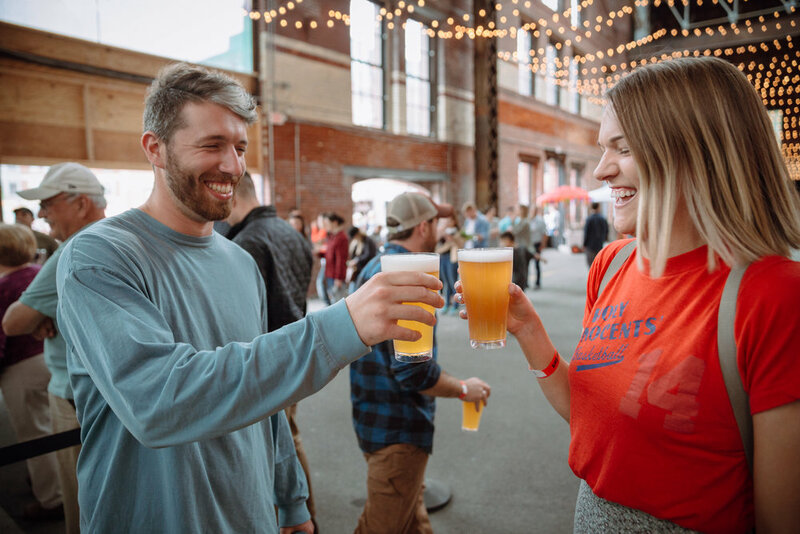 After shopping, kick back and relax at our outdoor Beer Garden, featuring live music, Boston’s favorite food trucks, and lawn games. Each Sunday a different local brewer will take over the taps and pour some exclusive SoWa suds. Keep an eye out for rosé pop-ups from the Urban Grape, hard cider + seltzer specials, and our annual Oktoberfest party. Meet the makers, explore the neighborhood, and shop local this weekend. DIY Workshop: Scent your own Body Butter w/ Organic Bath Co.
As always, the SoWa Open Market is family friendly, pet friendly, and free. 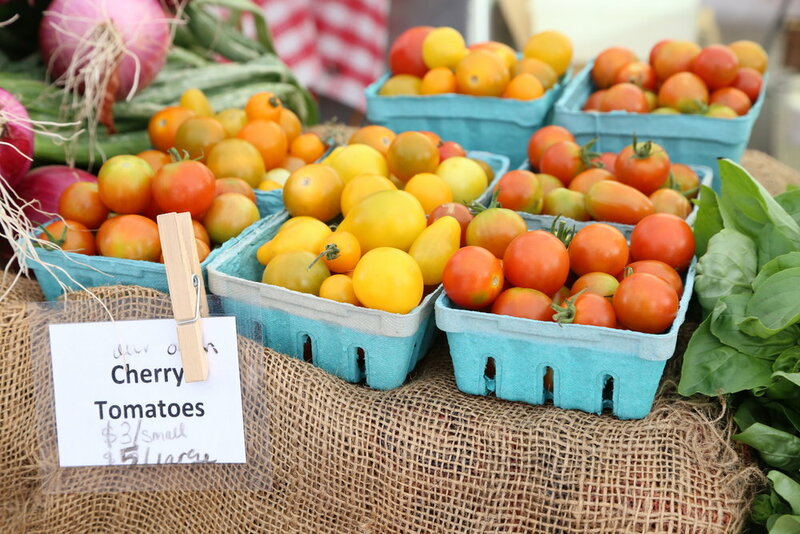 SoWa Open Market - Happy Mother's Day! DIY Workshop: Scent Your Own Sugar Scrub with Organic Bath Co.